Seminars are presented by professionals in the field and all presentations have been reviewed and approved by the OEP Education Committee. 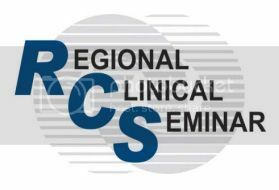 International associates, please contact us if you'd like to establish an RCS site in your region! Contact the OEP Office! Call 410.561.3791 or email Dana Miller: dana.miller@oepf.org for more information.